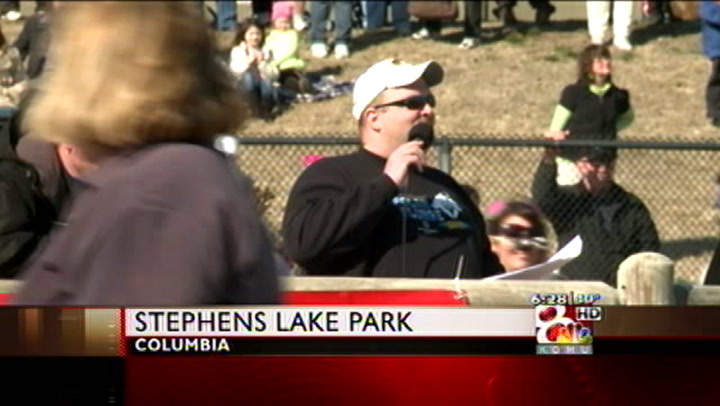 COLUMBIA- Special Olympics Missouri's Polar Plunge raised a total of $74,000 with 376 participants. The organization said the Feb. 8 event was a success and they're excited about the progress they have made for the Special Olympics. Top fundraisers for the event include Joan Serpa who raised $1,560, Isle of Capri raising $3,344. Other top fundraisers include Columbia College and the Jefferson City High School Student Council. The event's hosting agency was the Columbia Police Department. Organizers still hope to raise more money through online fund raising, which is still open. Donations can be made at www.somo.org/plunge.